Today our friends at The Qwillery are hosting the EXCLUSIVE Cover Reveal of my upcoming release – THE KEYS TO THE REALMS (Coming May 6, 2014)!! Click the link to view the full cover design (front and back) by up and coming fantasy artist Mark Winters – and enter the giveaway for a Reader Comfort Kit including a signed copy of the first book in The Dream Stewards series, THE WELL OF TEARS . Only one more month until the official release of THE WELL OF TEARS: Book One of The Dream Stewards (47North)! 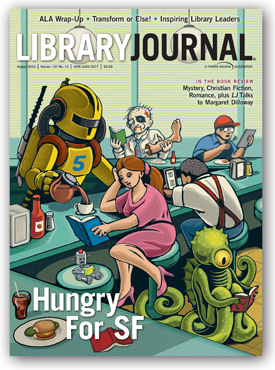 Have you reserved your copy yet? I am proud to announce that today I am blogging over at The Qwillery – one of my favorite speculative fiction blogs. 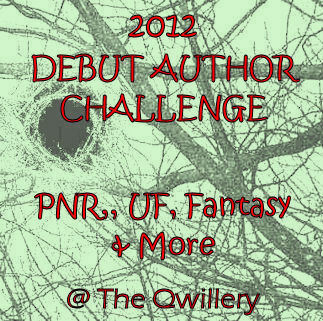 THE WELL OF TEARS is part of the 2012 Debut Author Challenge. The discussion is centered on the debate over character vs. story driven novels – and there’s an exclusive excerpt from the book! Come on over and join the conversation, and sign up to take part in the DAC! More news to come soon, including contests (with prizes) and an invitation to my online book launch party. You can keep up with all the excitement right here, or join me on Facebook or Twitter (click on the icons in the sidebar –>). I will also be updating my website with my calendar of upcoming events – conference appearances, book signing events, blog tour stops, and more.